In Mary Whyte’s Watercolor Workshop, she will teach you her approach to fundamental drawing and watercolor painting skills, how to mix clean color, create dynamic compositions, correct mistakes, use lighting effectively, and make emotional paintings that endure. You will learn how to capture the character and presence of a model from the foundational composition to the final details that define a great work of art. Through daily demonstrations and one-on-one guidance Mary starts you on your way to painting your best works. 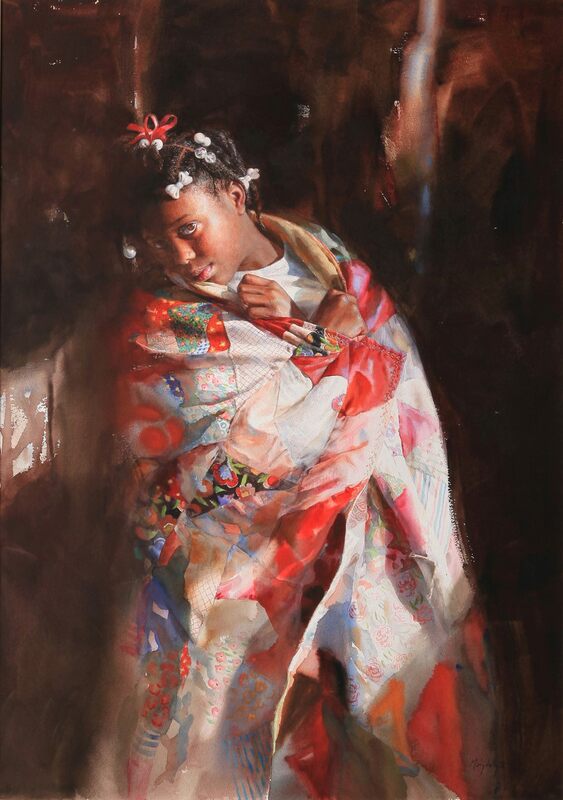 Watercolor artist Mary Whyte is a teacher and author whose figurative paintings have earned national recognition. A resident of Johns Island, South Carolina, Whyte garners much of her inspiration from the Gullah descendants of coastal Carolina slaves who number among her most prominent subjects. Mary’s paintings have been included in many museum and national exhibitions and are in private collections in the US and abroad. Her work can be found at Coleman Fine Art in Charleston, where her husband, Smith Coleman, makes gilded and hand-carved frames. Mary is the author of several books including: More Than a Likeness: The Enduring Art of Mary Whyte and Down Bohicket Road-An Artist’s Journey. She has been featured in American Artists, the Artist’s Magazine, and other artists’ publications, and has illustrated 11 children’s books. She was awarded the Portrait Society of America’s Gold Medal in April of 2016.